Enjoy the match in style in the Tartan Lounge. 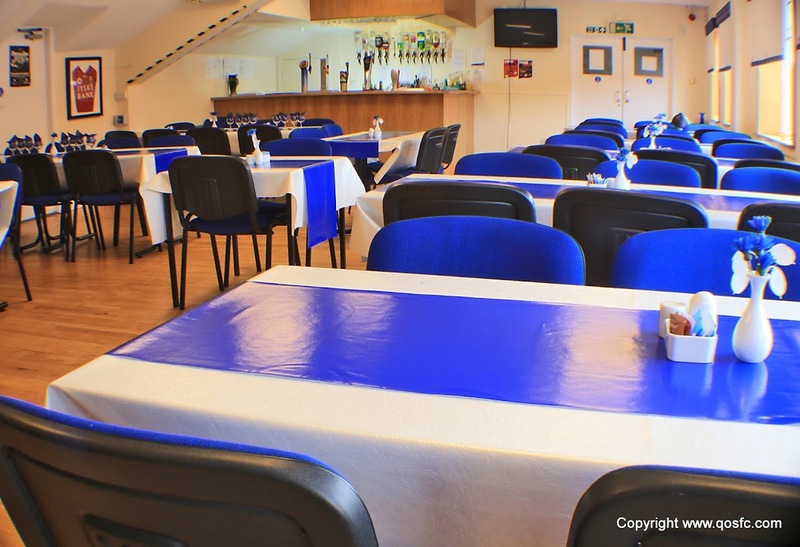 Refurbished just last season, it offers the perfect place to enjoy a pre-match meal and drink as part of our hospitality packages. We offer two fantastic packages; two ways to enjoy fantastic food while watching your team play. During the day you will have the chance to meet Players and the choice of a stadium tour. 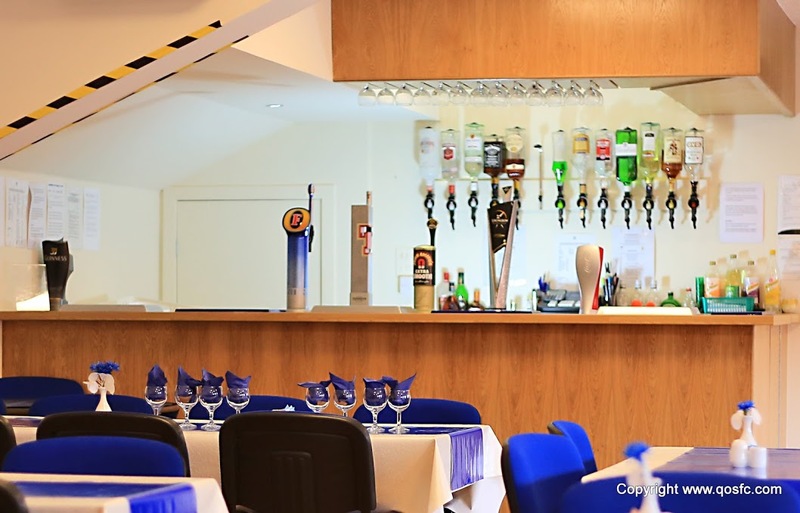 The Tartan Lounge entrance is at the front of the stadium through the Lounge Bar. Car Parking is available at the Main Stand (In the Arena Car Park). Queen of the South Officials will greet you on arrival at the Tartan Lounge. Welcome back to the Tartan Lounge to enjoy use of the paying bar. Sponsors are presented with their gifts and the Man of the Match award is made. A strict smart dress code applies for all match day hospitality – management reserves the right to refuse entry. We regret that Season ticket holders cannot use their match tickets at the Hospitality events. We hold a Children’s Certificate which allows entry for children to the Hospitality area, but would remind clients that this tends to be an adult environment. Games cannot be guaranteed to take place in line with fixtures list – every effort will be made to re-book your party.